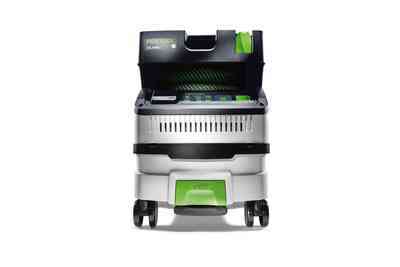 Low weight, compact dimensions and a host of innovative details – the new CTL MINI compact extractor impresses in all aspects. 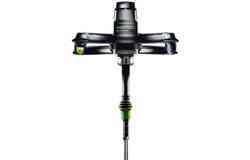 It has intuitive touch operation, a smooth suction hose and a level storage area for tools and consumables. 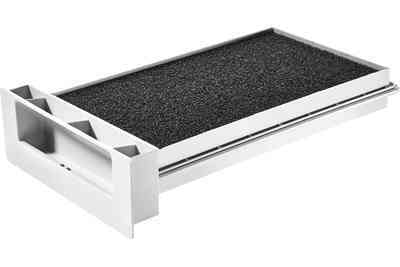 Manual dedusting and being able to replace the main filter from the outside ensure long-lasting work that protects your health. 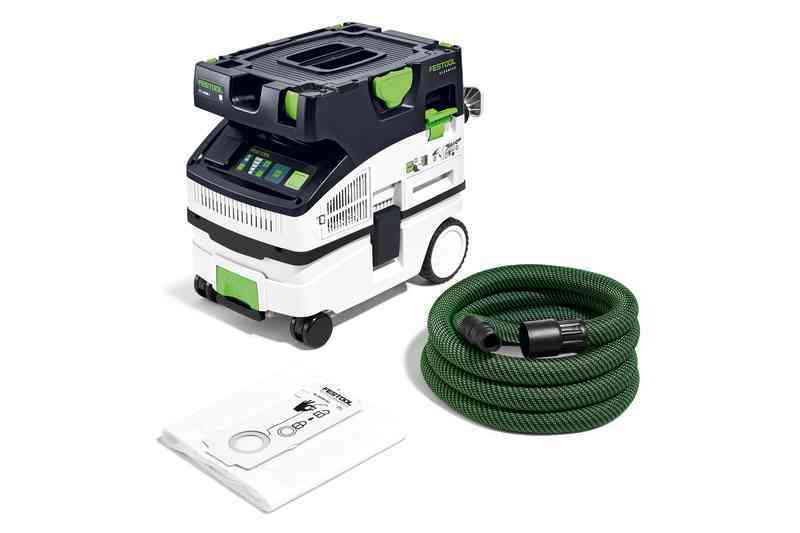 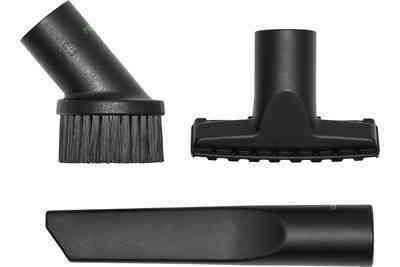 Includes integrated Bluetooth® technology – the mobile dust extractor is automatically started by the Bluetooth® battery pack or by the remote control. 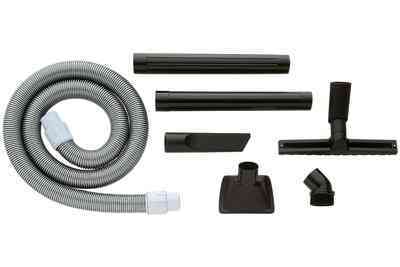 Also has an internal hose holder, SYSTAINER T-LOC connection and practical cord holder for tidiness and speed. 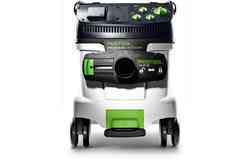 All this together conveniently ensures clean air during service and installation work. 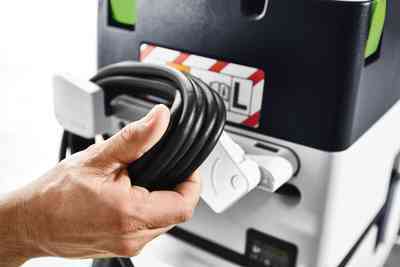 With sophisticated details such as the touch-based operating concept, internal hose holder and cleverly designed cable winding concept. 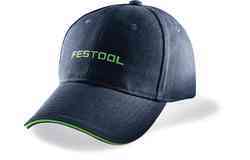 Bluetooth® technology included. 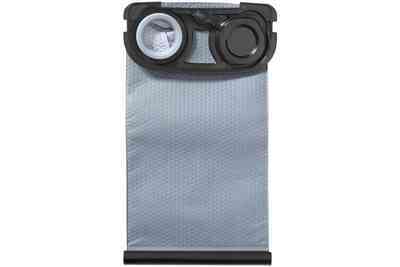 Uninterrupted work thanks to main filter replacement from outside and manual filter cleaning for a clean working environment until the filter bag is completely full. 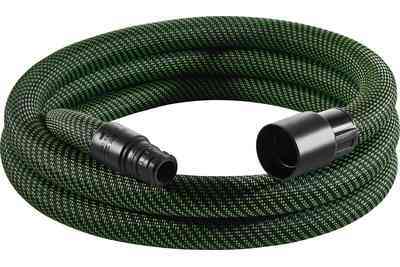 The new conical suction hose with a smooth outer skin ensures increased suction power and problem-free procedures without catching. 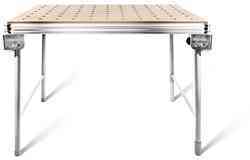 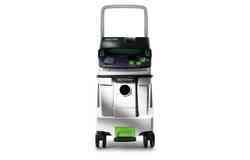 Ideal for assembly thanks to compact dimensions, ergonomic design, robust chassis and level storage area. 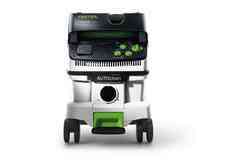 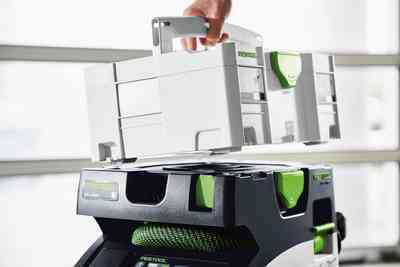 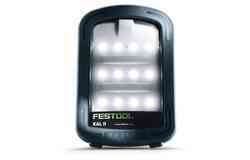 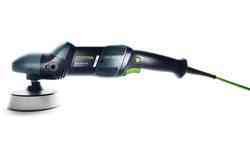 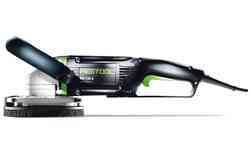 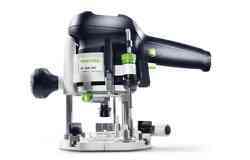 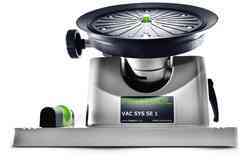 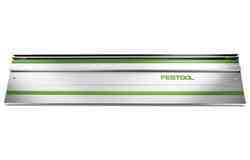 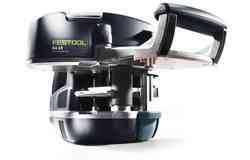 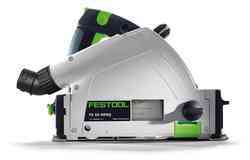 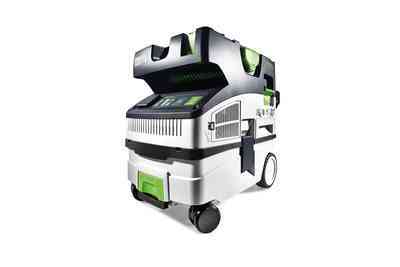 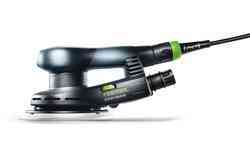 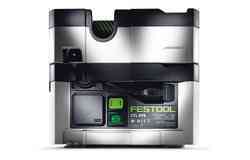 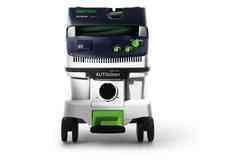 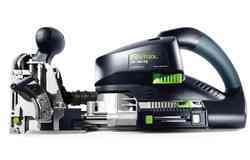 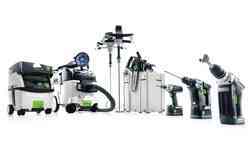 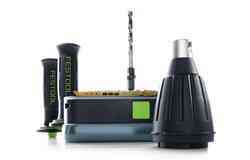 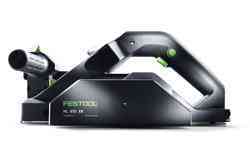 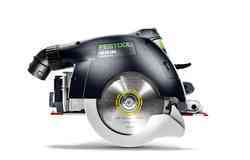 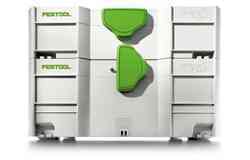 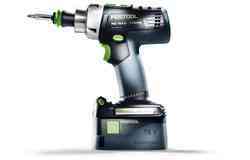 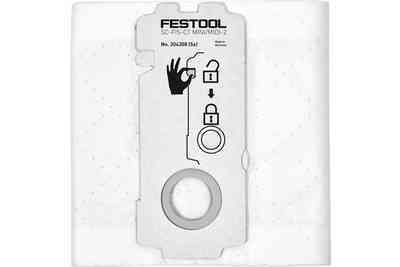 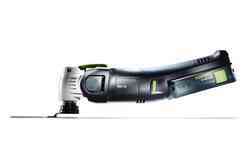 Can be coupled with all Festool SYSTAINERs via SYS-Dock. 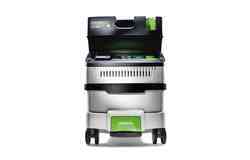 For automatically switching on the mobile dust extractor via remote control or the Bluetooth® battery pack. 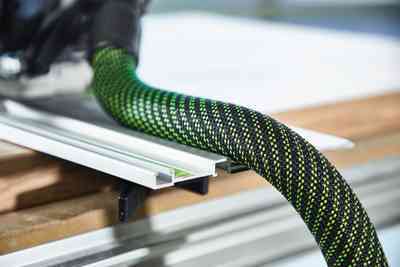 No retrofitting required. 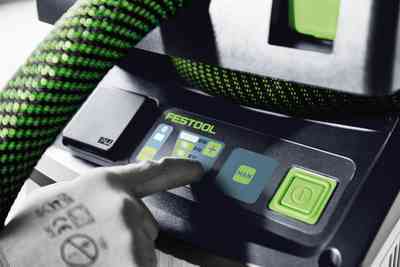 Innovative and intuitive touch control panel instead of rotary knobs – extremely simple to operate, even when wearing gloves or in a dirty environment. 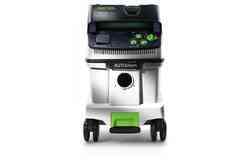 The extractor is set to automatic mode as soon as it is switched on. 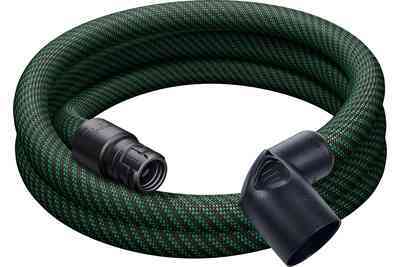 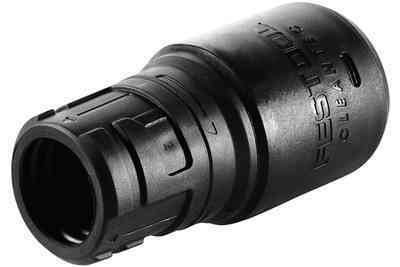 The large internal hose holder makes it even easier to store the smooth suction hose and ensures safe and clean transport. 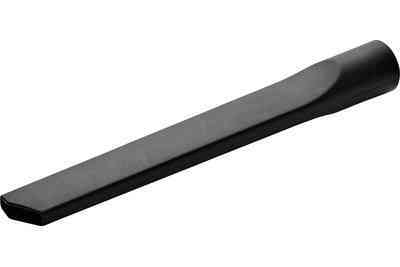 Nothing protrudes. 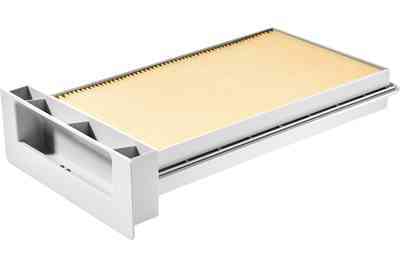 The compact, ergonomic design and low weight make the extractor particularly easy to transport. 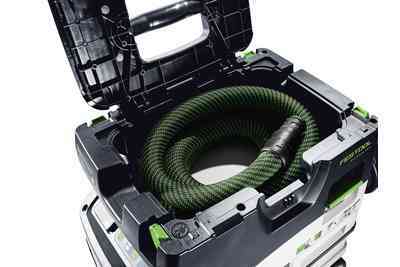 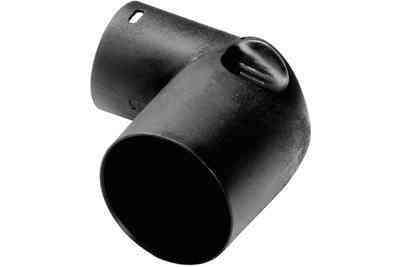 The level storage area above the hose holder can be used as a seat or storage area for consumables. 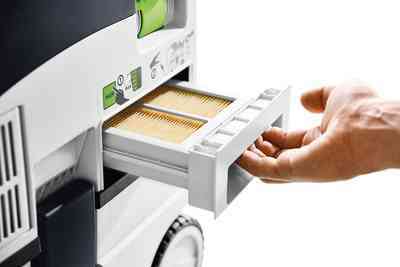 SYSTAINERs, SORTAINERs and SYS-ToolBox can also be easily connected thanks to the T-LOC. 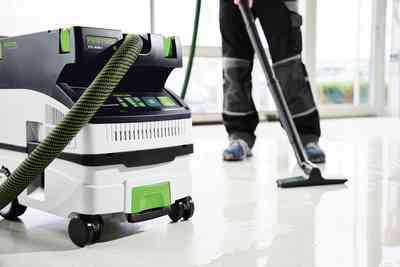 Manual dedusting of the main filter and filter bag means the suction power can be restored once the filter or filter bag is inserted for a significant increase in filling capacity. 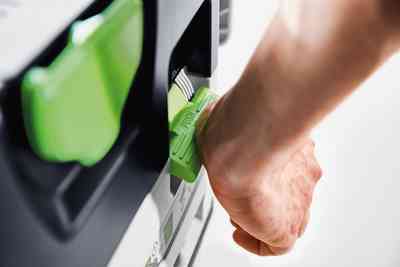 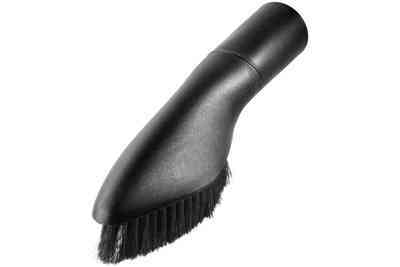 Thanks to externally fitted cord holder with folding mechanism. 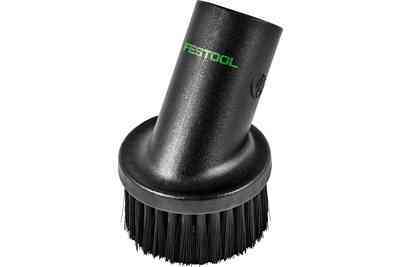 With conical geometry for improved suction power, smooth outer skin allow it to glide over all surfaces and edges perfectly. 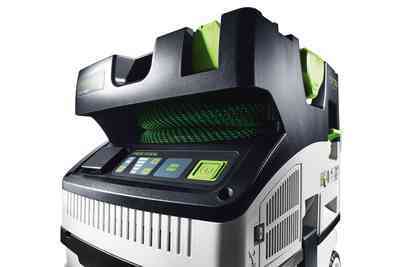 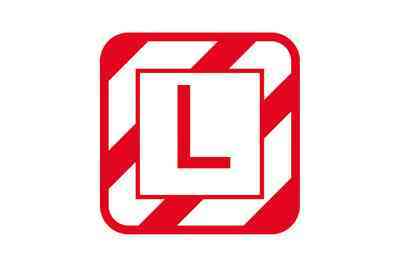 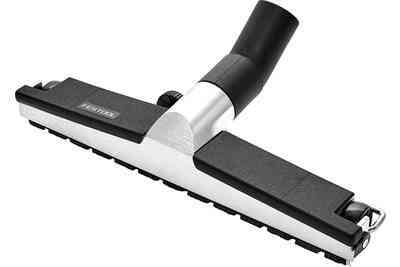 The extractor is approved for dusts in dust class L with limit values >1 mg/m³. 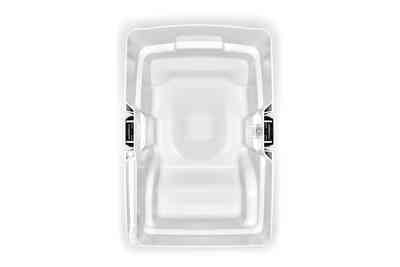 The sophisticated container geometry and space-saving flat filter ensure maximum utilisation of the 15 l container volume. 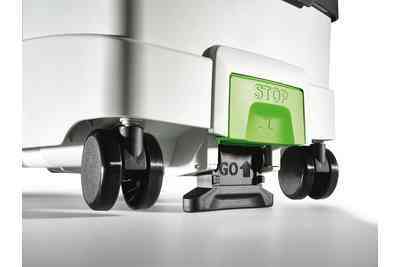 A brief actuation of the integrated locking brake means that the mobile dust extractor is secured against rolling away during work or transport. 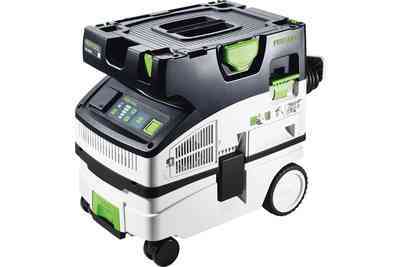 For dust, dirt and water. When extracting water, the LevelStop shuts down the mobile dust extractor in good time and the turbine remains protected. 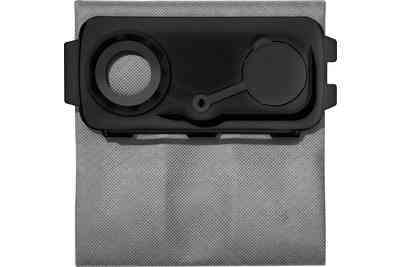 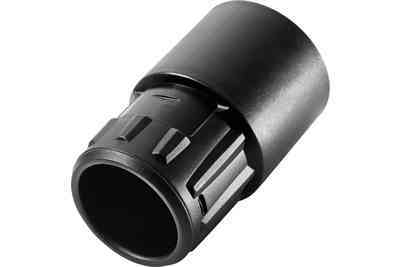 The wet filter can be set in place from the outside with just a few simple hand movements.